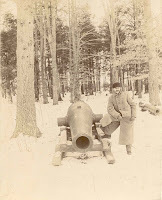 Considering the fact that we haven't had any battles in Exeter or on the Squamscott River, it is a little curious that the town is home to five naval cannons. 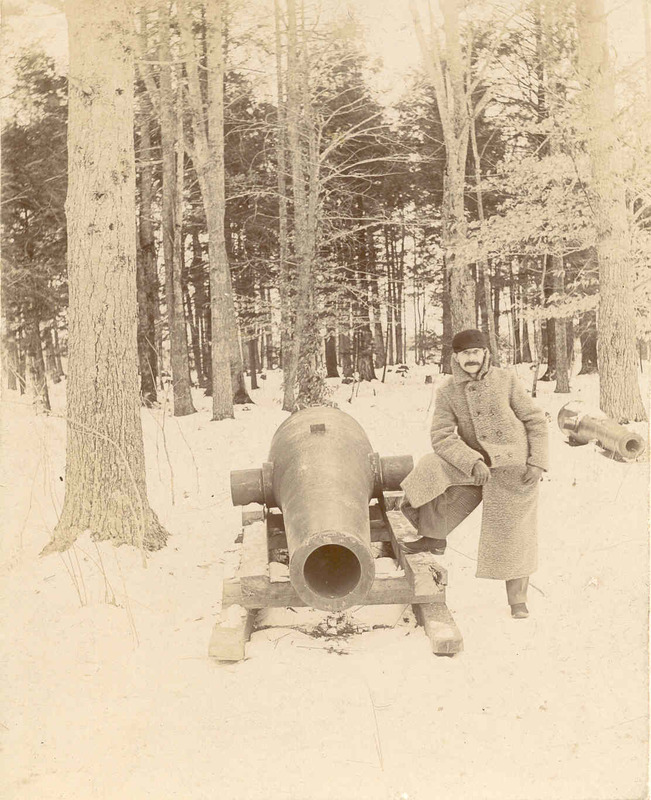 Watch these TWO episodes to find out how the cannons came to reside in Exeter, New Hampshire. Click here to see the first about the cannons at the American Independence Museum and Winter Street Cemetery. And if you'd like to hear about the three -- well, now two -- cannons at Gilman Park, check out Part 2 (you can click here to watch). Both history minutes are generously sponsored by Foy Insurance. 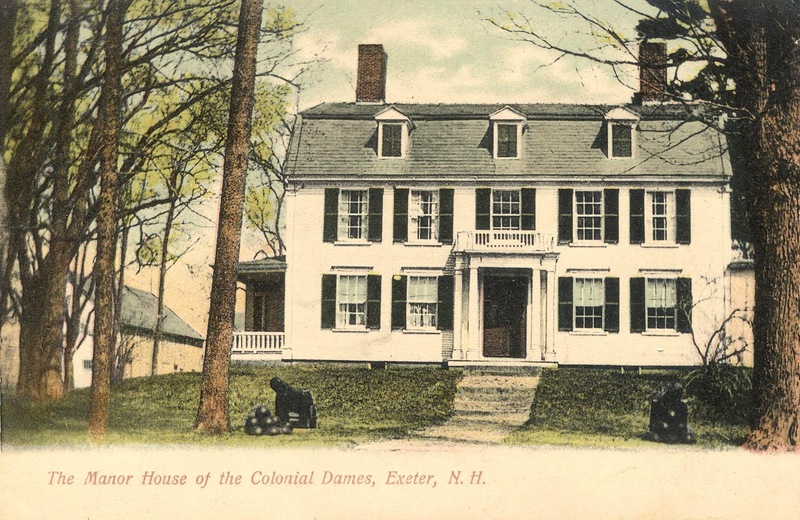 To learn more about Exeter history -- or to become a member of the Exeter Historical Society and support our programs and history minutes -- visit our website.